The BMW E38 7 Series Registry – The Largest Online Resource for the BMW E38 7 Series! 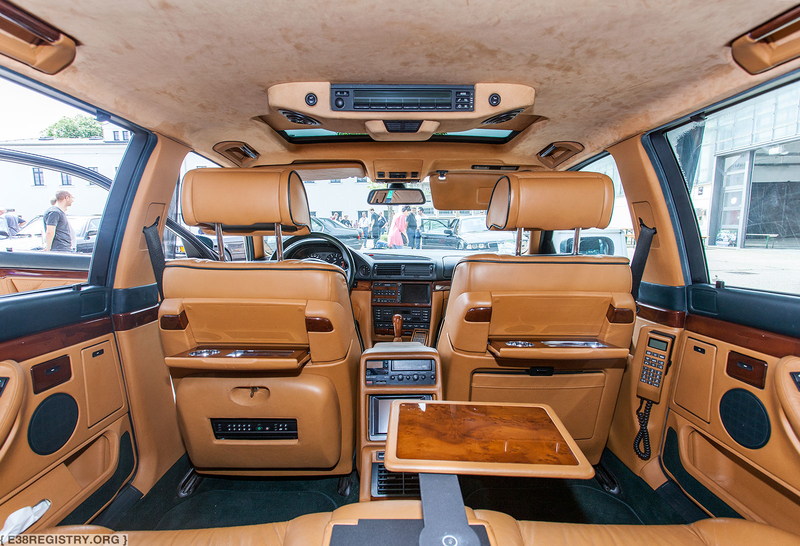 Welcome to the global home of the BMW E38 7 series! After being featured prominently in films such as The Transporter and Tomorrow Never Dies, the car became the most well-known example of BMW’s storied 7 series lineup. 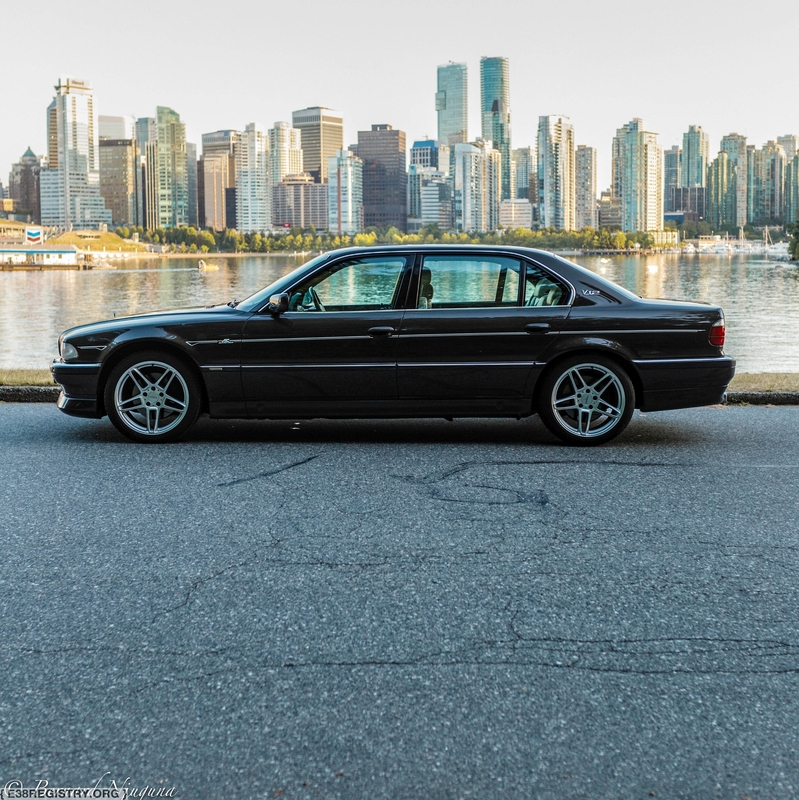 If you own an E38, add it to the registry! We will gladly add it to the Registry! Additionally, if you own an E38 that was spotted for sale and is listed as ‘For Sale’ on our site, please let us know so that we can update the page! Support us on our Patreon page, and get rewarded with cool prizes!